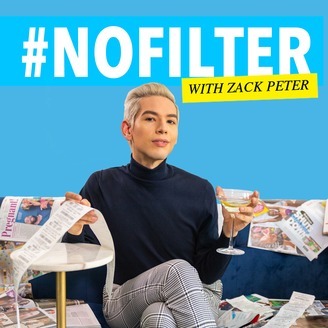 #NoFilter with Zack Peter is your sassy source for lifestyle advice, wellness tips, & pop-culture dish with some of your favorite celebs, TV personalities, and social media stars. 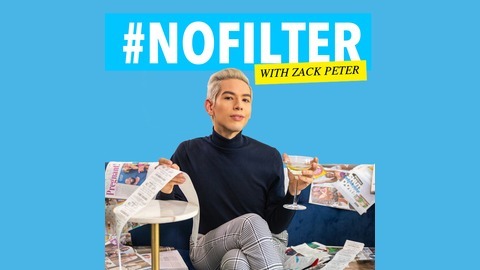 Always unfiltered. Served fresh weekly 🍸. Keep up with Lauren at @laurenleonelli and Jenifer at @jenifergolden and catch It's Complicated, a funny dating and relationships podcast, available weekly on iTunes. Follow @complicatedshow to stay up-to-date with the latest episodes. Like the show? Subscribe at: https://apple.co/2DxTKe6 and listen every Wednesday. Don’t forget to leave us a nice review, because you love us!